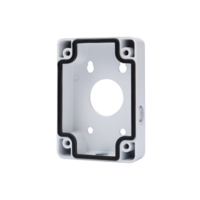 BASE-134-B designed to be mounted to CCTV cameras and is a cable termination enclosure. Helps simplify installation. 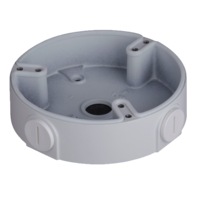 BASE-124-B designed to be mounted to CCTV cameras and is used as a cable termination enclosure. Helps simplify installation. 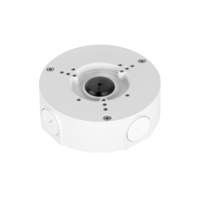 BASE-134-W designed to be mounted to CCTV cameras and is a cable termination enclosure. Helps simplify installation. 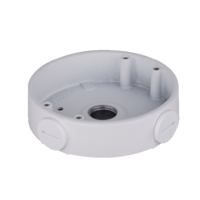 BASE-135-W designed to be mounted to CCTV cameras and is a cable termination enclosure. Helps simplify installation. 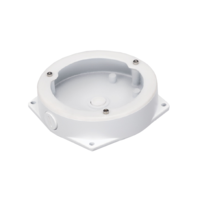 BASE-136-W designed to be mounted to CCTV cameras and is a cable termination enclosure. Helps simplify installation. 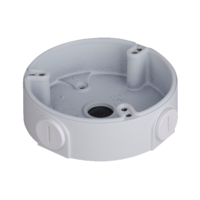 BASE-137-B designed to be mounted to CCTV cameras and is a cable termination enclosure. Helps simplify installation. 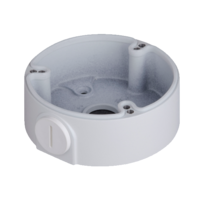 BASE-137-W designed to be mounted to CCTV cameras and is a cable termination enclosure. Helps simplify installation. 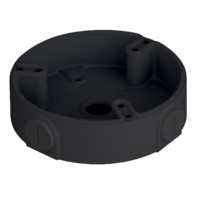 BASE-130-E-B designed to be mounted to CCTV cameras and is a cable termination enclosure. Helps simplify installation. 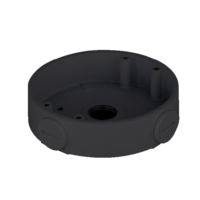 BASE-139-B designed to be mounted to CCTV cameras and is a cable termination enclosure. Helps simplify installation. 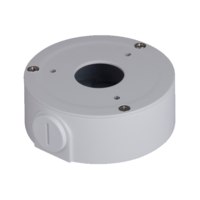 BASE-130-E-W designed to be mounted to CCTV cameras and is a cable termination enclosure. Helps simplify installation. 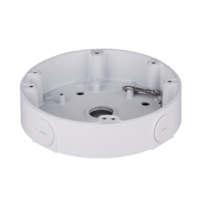 BASE-139-W designed to be mounted to CCTV cameras and is a cable termination enclosure. Helps simplify installation. 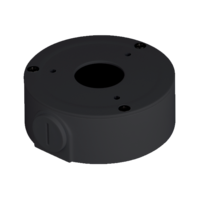 BASE-120 designed for large PTZ cameras and used as a cable termination enclosure. Helps simplify Installation. 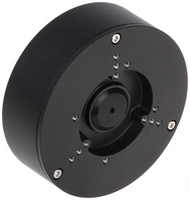 BASE-132-W designed for mounting to CCTV Fisheye cameras, also used as cable termination enclosure. Helps simplify installation. 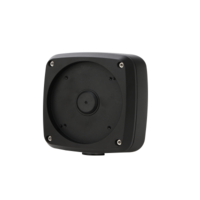 BASE-PWR140-W Power Box for PTZ Cameras. Neat & Intergrated design. Also used as a cable termination enclosure. Helps simplify installation. 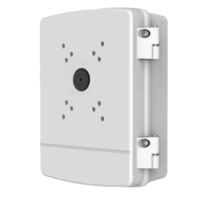 BASE-138-W designed to be mounted to CCTV cameras and is a cable termination enclosure. Helps simplify installation. 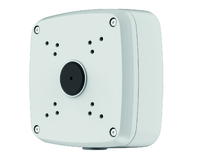 BASE-B40 designed to be mounted to CCTV cameras and is a cable termination enclosure. Helps simplify installation.